Team features David Hayter, Satoshi Yoshioka, and others. 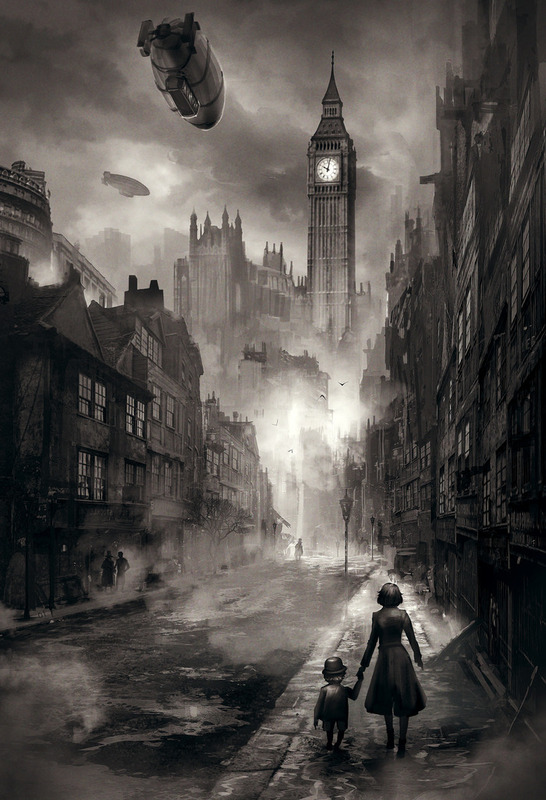 Kakamura-based studio iQiOi has opened a Kickstarter campaign for Blackmore, a Japanese adventure game set in Victorian Era London. And its team includes Metal Gear Solid Snake voice actor David Hayter and veteran Snatcher developers. The game will feature Japanese art, “clever puzzles,” and “great storytelling” in an isometric 2.5D environment. You’ll play as Emma Blackmore, a brave young heroine who, with the help of her “steampunk gadget-laden robot sidekick” Descartes, must track down a serial killer that’s terrorizing the people of East London. “Her normal life is shattered one day and she finds herself embroiled in a dark and twisted mystery that exposes the dark side of the city and the dark side of humanity itself,” the Kickstarter page reads. The game is currently seeking $200,000 in funding for PC and Mac release in spring 2015. Home consoles are a “high priority,” but can only be afforded via stretch goals. Read up more on the game at its Kickstarter campaign page.